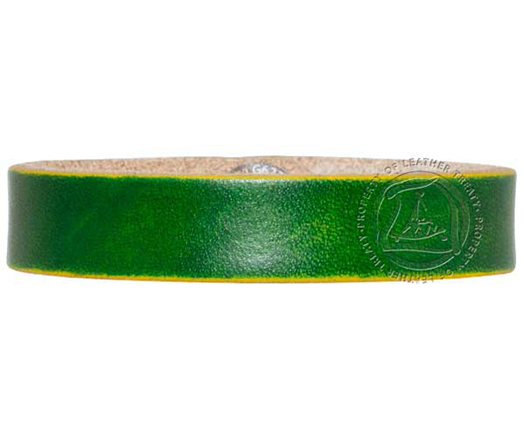 Green finish with a natural back, crafted with genuine leather. Hand antiqued for a unique look. 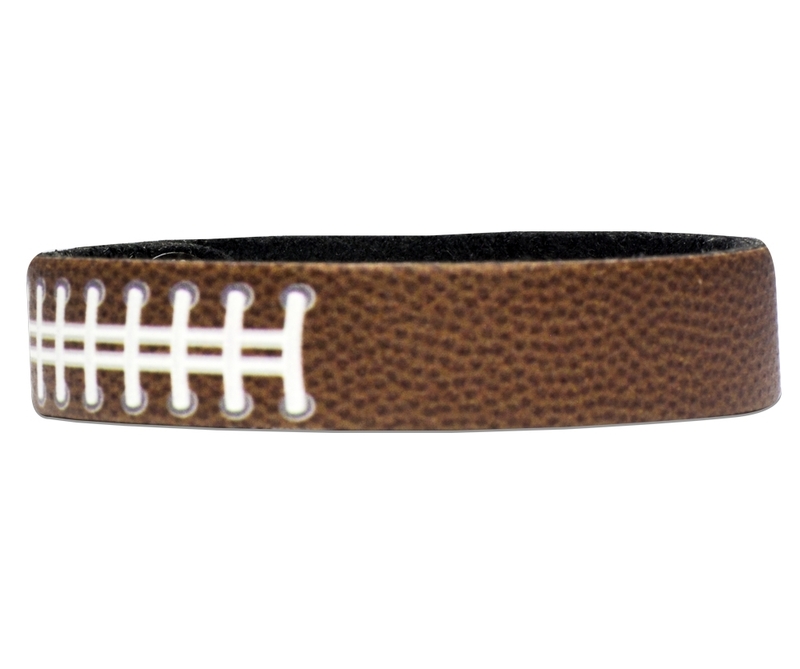 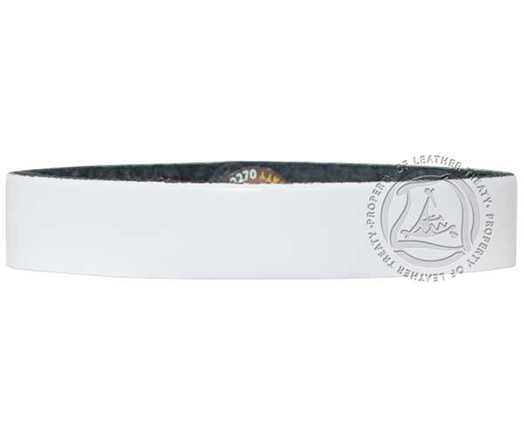 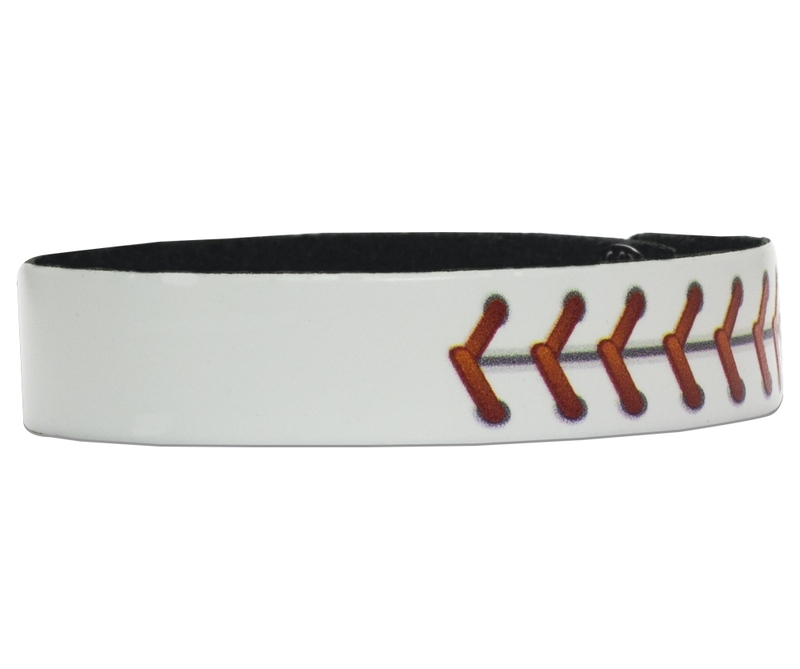 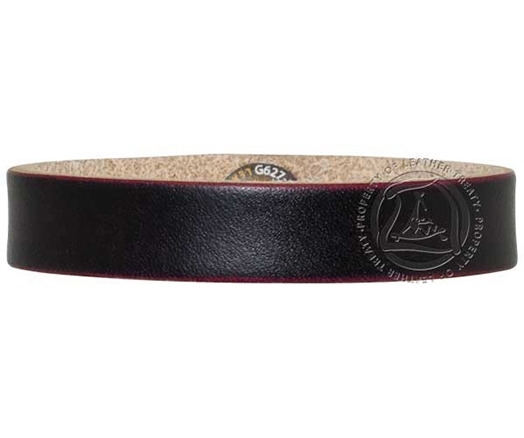 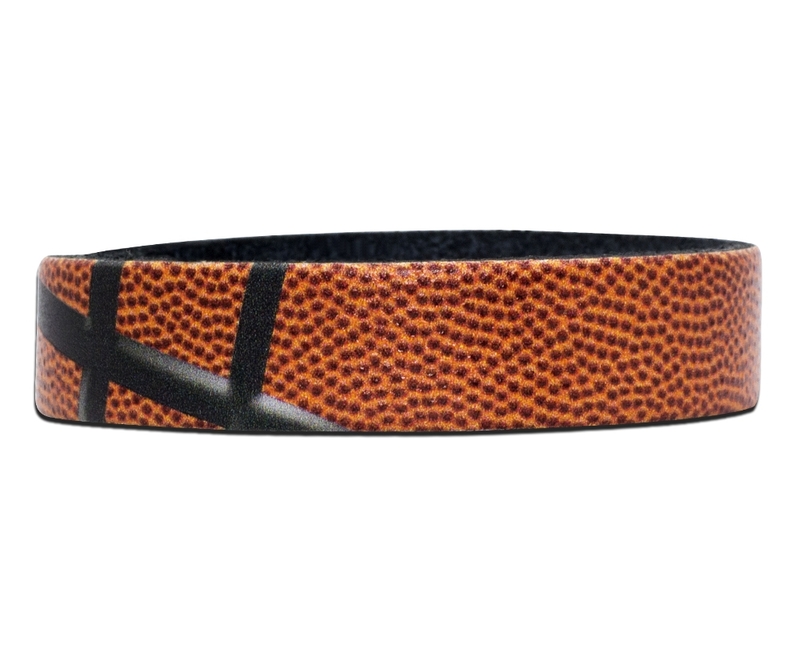 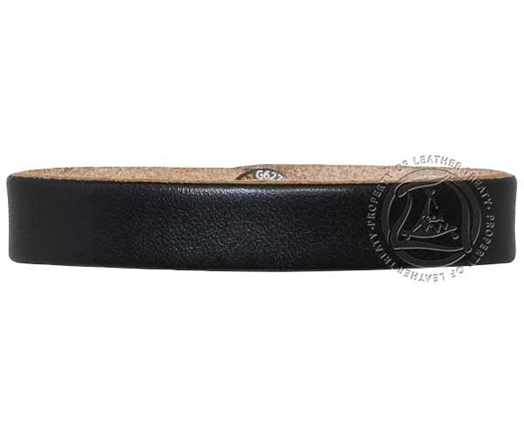 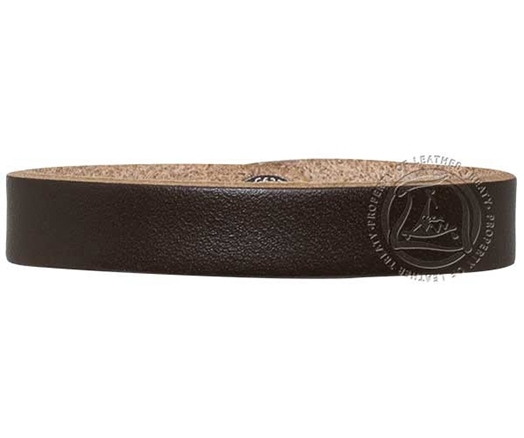 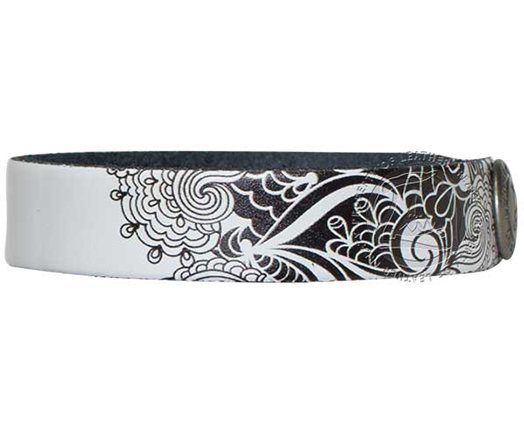 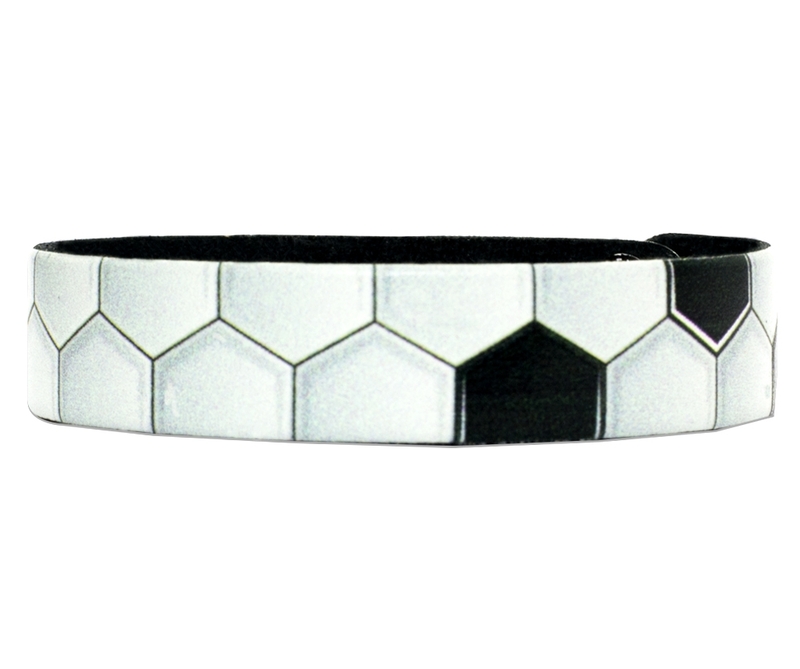 Personalize this wristband with engraving of your choice.